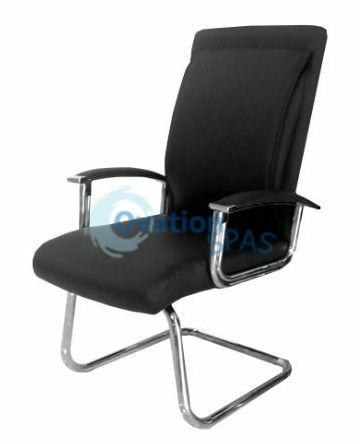 A sturdy metal frame with metal arms and very comfortable back support. Acetone-proof leather. This waiting chair is one that offers your customers comfort while they wait for their pedicures and manicures. Seat Height: 16 1/2" Width: 25"